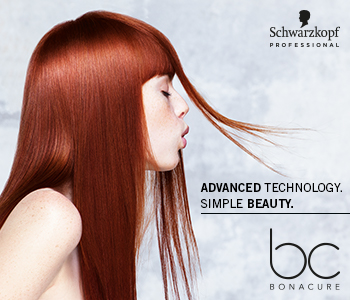 A hair care collection specifically formulated for silver and white mature hair, the Schwarzkopf Professional BC Bonacure Excellium Q10++ Pearl hair care range will neutralise yellow tones and brighten every hair strand. Enriched with luxurious pearl extract from the turquoise lagoons of French Polynesia, the rejuvenating range will restore the hair’s youthfulness and lock in the perfect silver white shade. A comprehensive range which tailors to your entire hair care routine, the BC Bonacure Excellium Q10++ Pearl collection has everything from restorative treatments to beautifying balms.